farewell to one of our Designers, Vicki Finger! Vicki is stepping down from the DT in order to spend more time with her family. 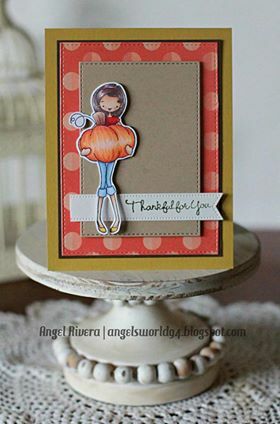 We want to take this time to thank Vicki for all of her hard work and for sharing her talent with us at The Card Concept! She is planning on playing along with us in the future (when she is able) and we will look forward to seeing her artwork in our gallery. 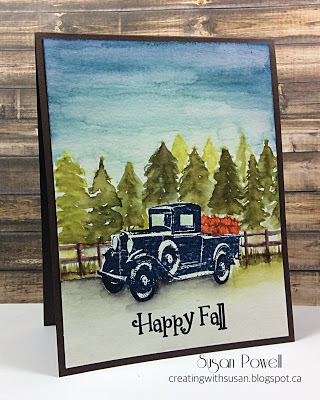 If you have a chance, stop by Vicki's blog and wish her farewell. Hugs and best wishes Vicki!! 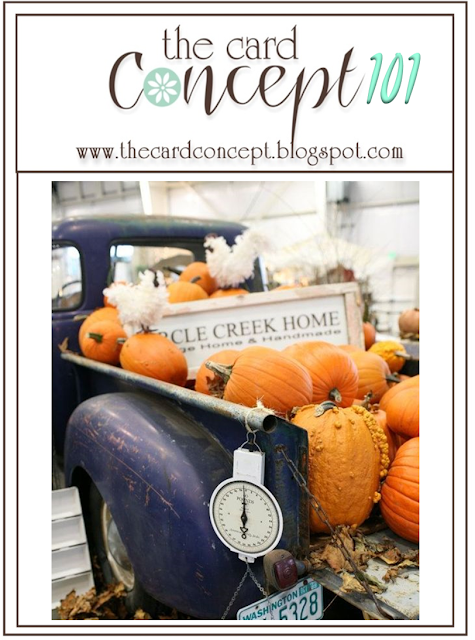 Now, on to our #101 Rustic Fall Challenge!! 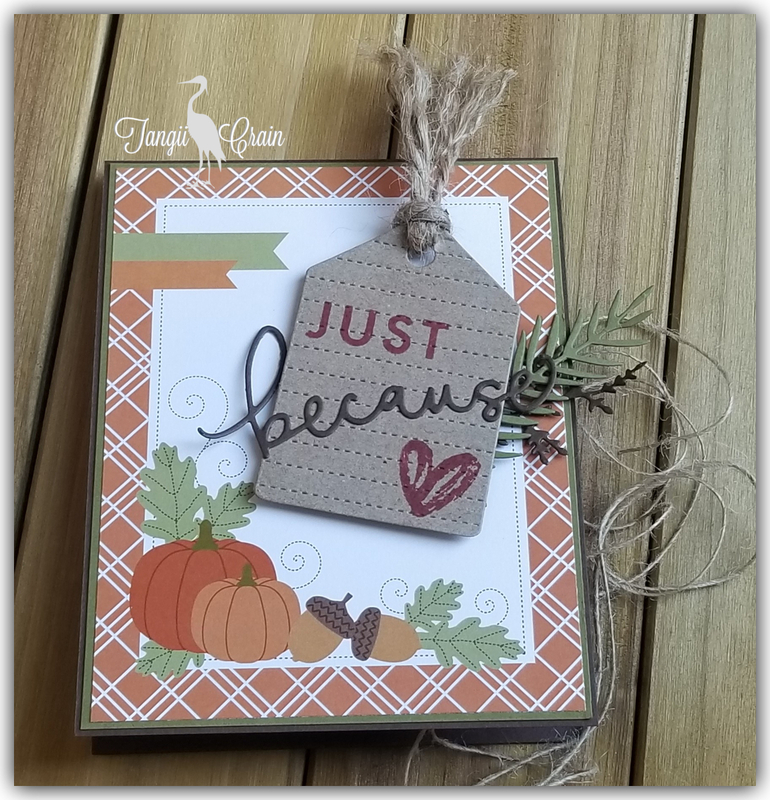 Tangii's Inspiration: I just LOVE Pumpkin Season! 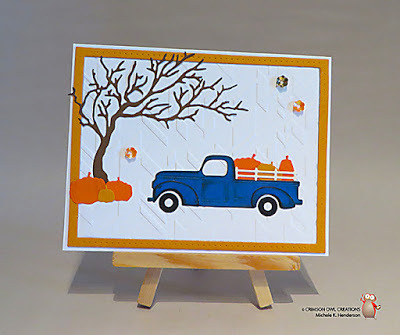 fall colors inspired my Shabby Chic/Mixed Media card! in my Clean and Layered card. pumpkins for a Clean and Layered water-colored scene. inspired by the colours, the leaves, and the adorable sign. overall rustic/country feel of the photo. pumpkins to create a fun Clean and Layered card! and in the meantime, please stop by her blog and say hi!! for my Clean & Layered card. Monday, November 12th at 12:00 pm EDT. 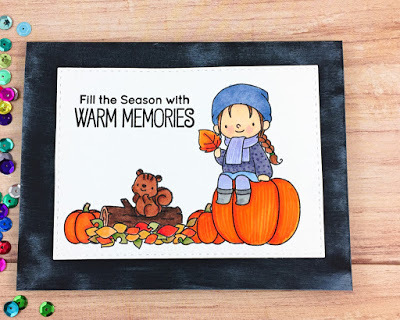 Our Challenge Winner and the Honorable Mentions will be announced on Tuesday, November 13th.